What should I do if my fish are gasping? The water surface contains the highest levels of dissolved oxygen, so when fish can't get enough they'll rise to the top and gasp. However, the cause of that gasping could be due to several factors. The warmer the water gets, the less oxygen it holds. Check the temperature, as it should be about 24-28°C/75-82°F for a tropical freshwater tank. In hot weather the tank may be overheating naturally, so try to cool it and boost aeration. Don’t always blame temperature as sudden gasping problems are often related to pollution or disease. If your heater has malfunctioned it may have stuck in the ‘on’ position, causing overheating. 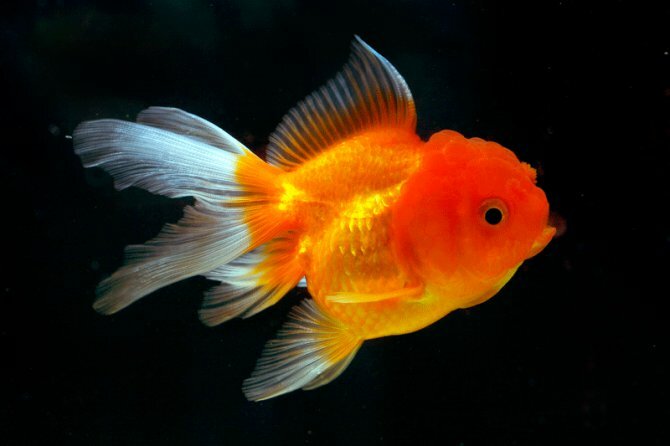 Gasping fish is often an early warning that something is wrong, so if the tank is very warm and heater light on this could be to blame and will need replacement. If this is the case, temperature will be very high — usually well over 30°C/86°F. Heaters are generally reliable, but when they go wrong the consequences are usually devastating. Both ammonia and nitrite affect gills and can cause gasping, so test the water at the first sign of trouble. When ammonia is present fish produce extra mucus, which reduces the surface area of the gills, making them less effective at extracting oxygen. Nitrite affects the blood by changing the haemoglobin bit that carries the oxygen, so fish gasp in trying to extract the oxygen they need from the water. Any signs of ammonia or nitrite are worrying. Do an immediate 50% water change, top up with dechlorinated tapwater and try to determine why the biological filter isn’t working. Then seek further emergency support from your dealer. Various diseases that affect the gills can also cause gasping. Look for signs of infection such as spots, clamped fins, secondary infections such as fungus or bacterial diseases. Many of these attack gill tissue, which either damages those tissues or causes the fish to produce extra mucus that could reduce the amount of oxygen fish can extract. Gill diseases tend to be tricky to diagnose properly, so if you’ve checked everything else and suspect a gill disease speak to a specialist dealer or experienced fish vet. Too much carbon dioxide (CO2) or too little oxygen will also cause gasping. If you’re dosing CO2 on a planted tank, check you’re not adding too much. If your CO2 unit has broken and released too much gas, boost your aeration to drive it off. If you have a planted tank or pond and your fish are gasping first thing in the morning, the plants or algae probably have depleted oxygen levels at night and increased CO2 levels. Boosting aeration during the night usually solves this.